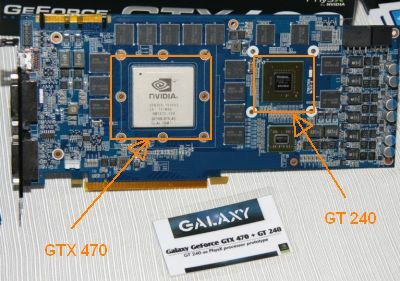 No Doubt, This Galaxy GeForce GTX 260+ Is FurMark-Proof! 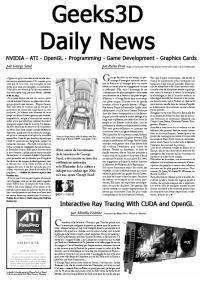 Today: Shapeways, Ardor3D, Platinum Arts Sandbox, GeForce GTX 285, Galaxy GeForce GTX 260 55nm, Sapphire Radeon HD 4870 Toxic, NVIDIA GT215, Edge Detection with Direct3D 10, Shadow Mapping and GLSL. 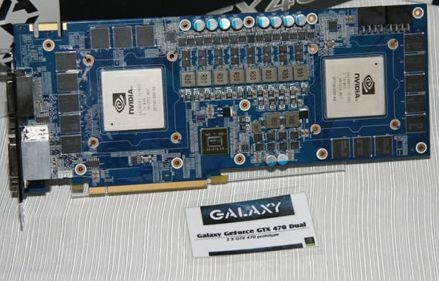 Galaxy will release a GeForce 9400 GT with 1.0ns GDDR3 graphics memory. 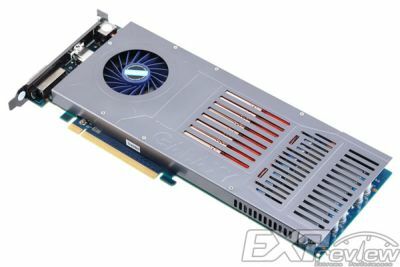 The reference 9400 GT has DDR2 memory. 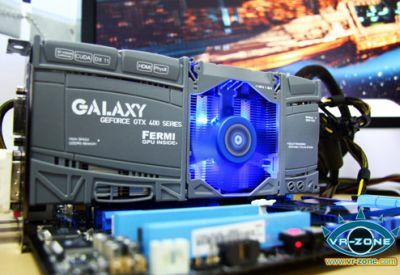 And Galaxy’s GeForce 9400 GT is eye-catching! 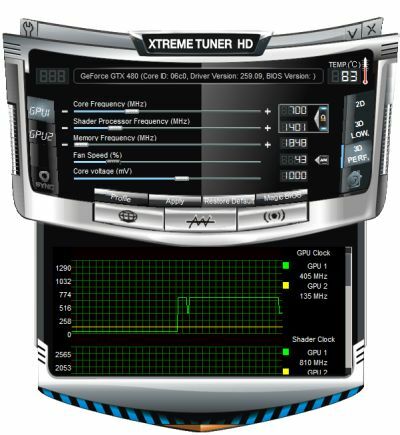 Guru3D has published a nice review about Galaxy’s GeForce 9600 GT Silent Heatpipe. 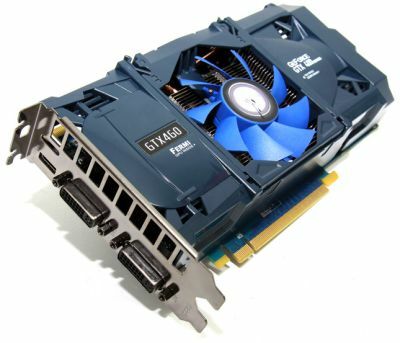 For the sake of memory, here are the features of the GeForce 9600 GT: built on the G94 GPU 65nm (also called D9M), 64 shader processors, DirectX 10, OpenGL 2.1, 512Mb GDDR3, 256-bit memory interface, 650MHz core clock, 1600MHz shader clock and 900MHz memory clock, 505 million transistors. 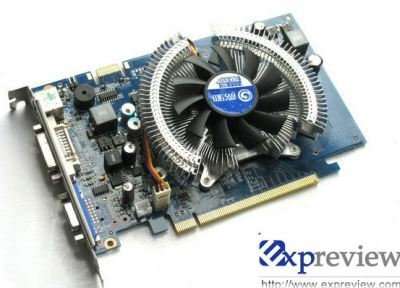 Read the complete review here: Galaxy GeForce 9600 GT Silent Heatpipe review. 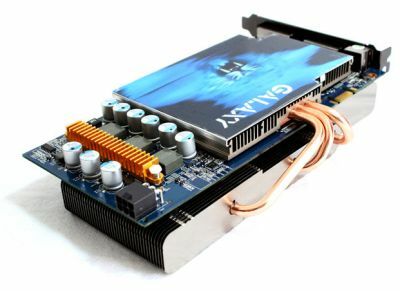 Galaxy’s GeForce 9600 GT 512MB Silent heatpipe graphics card is once again a fine product to own. 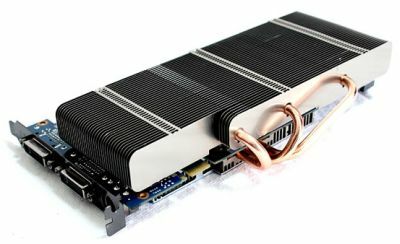 I like the somewhat customized design and I definitely am charmed by the cooler. 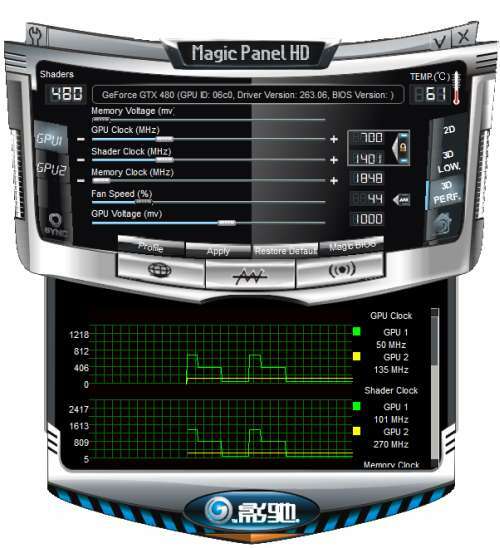 Even on a hot day, it performed good enough in our test-environment. 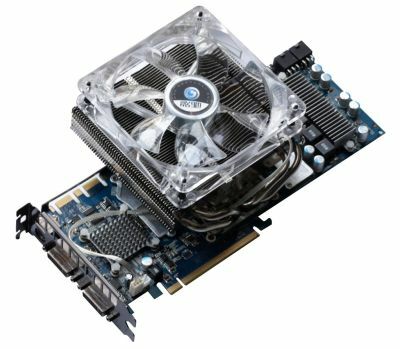 You however will need decent airflow inside that PC of yours to get that residual heat from the innards of your PC and you need to remember that the cooler is pretty bulky.